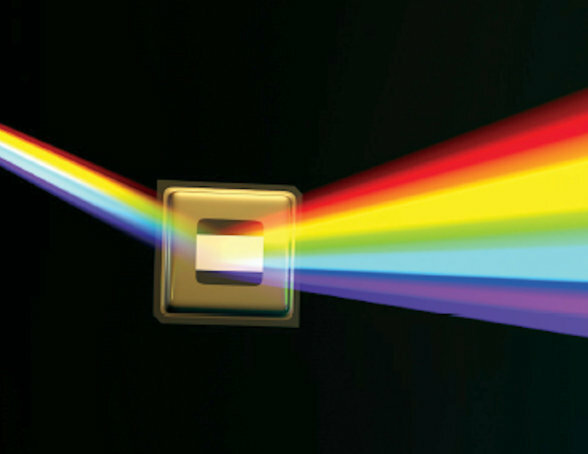 OSRAM Opto Semiconductors, one of the leaders in LEDs for projector applications, offers a series of LED products suitable for all projection systems and categories. 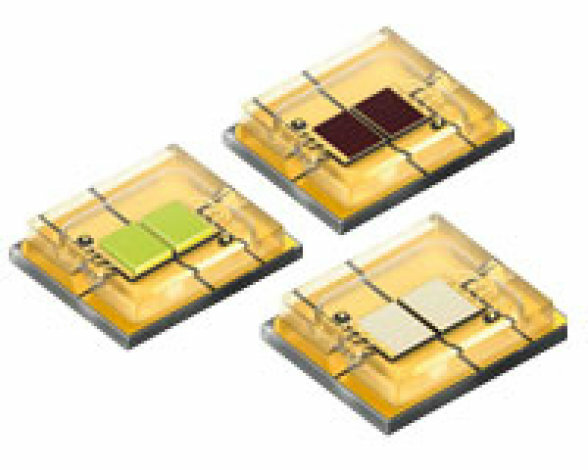 Top emitting Thinfilm chips in red, green and blue that are scalable in different die sizes are ideal for efficient optical coupling by facilitating etendue matching with the vast DLP projection applications. 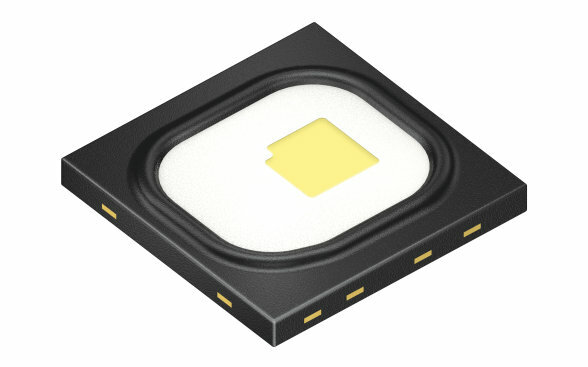 High power OSRAM OSTAR Projection LEDs with larger dies, are capable of on screen brightness in excess of 1200 lumens. 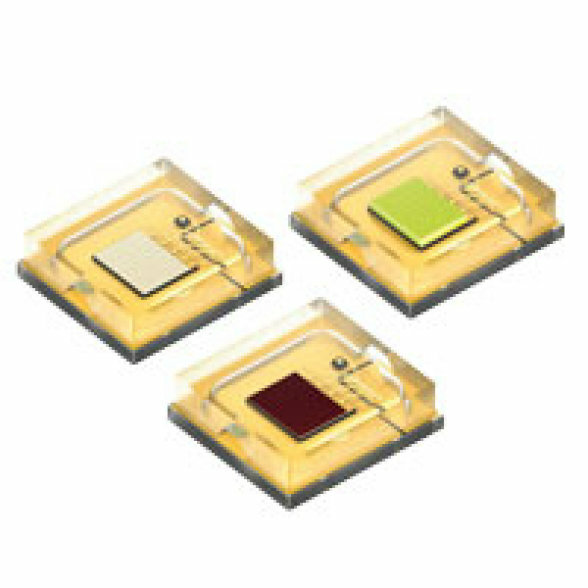 OSRAM Opto Semiconductors has the experience and resources to work with qualified customers on special LED chip and package configuration designs to optimize on screen light output, lower electrical power consumption and optimal thermal performance period. 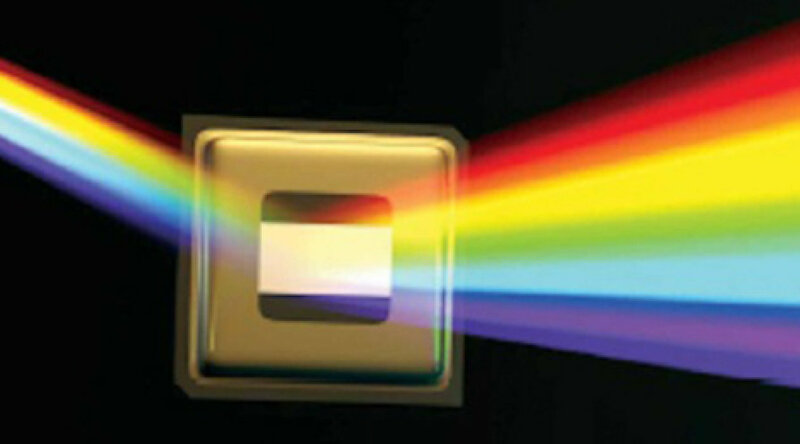 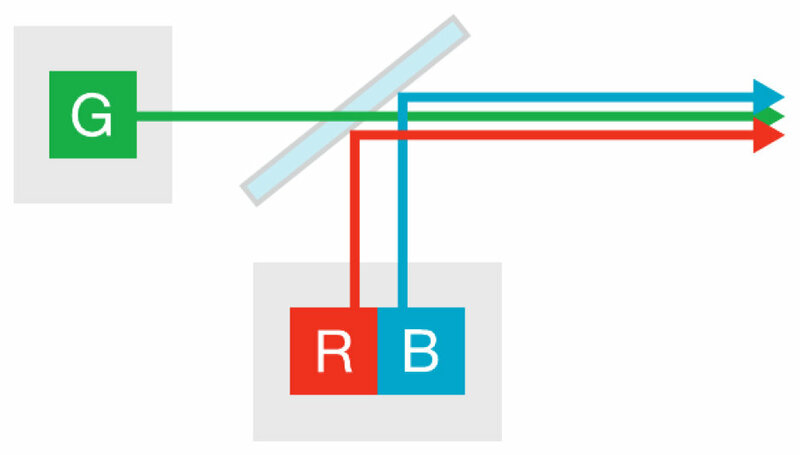 At the heart of DLP® technology is the Digital Micromirror Device (DMD). 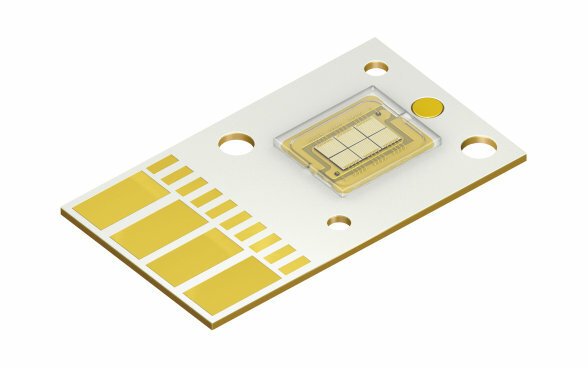 This chip contains an array of hundreds-of-thousands to millions of highly reflective microscopic mirrors that, when combined with an illumination source, make DLP a fast, efficient, and reliable spatial light modulator (SLM). 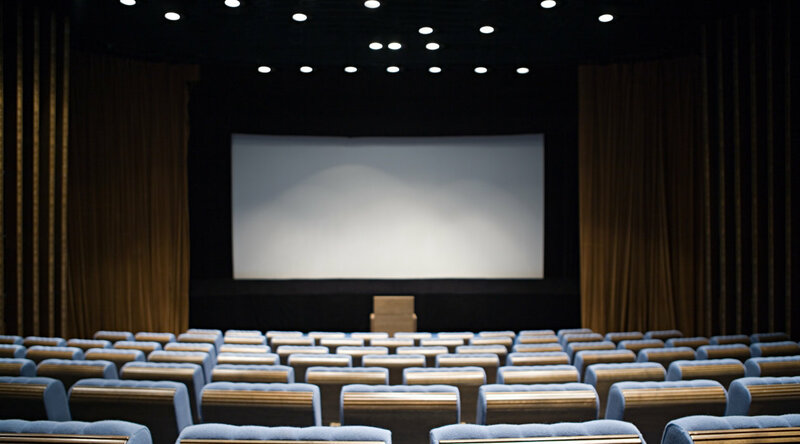 DLP technology enables display products ranging from large cinema projectors to pico projectors found in cellphones. 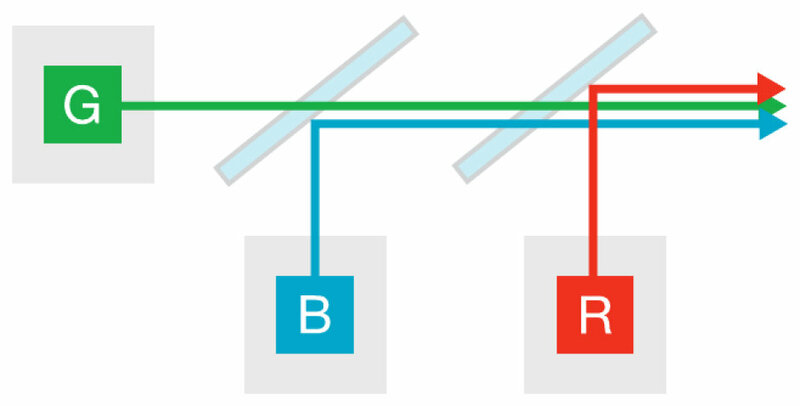 It also enables a wide range of non-display products for industrial, medical, security, and telecommunication applications. 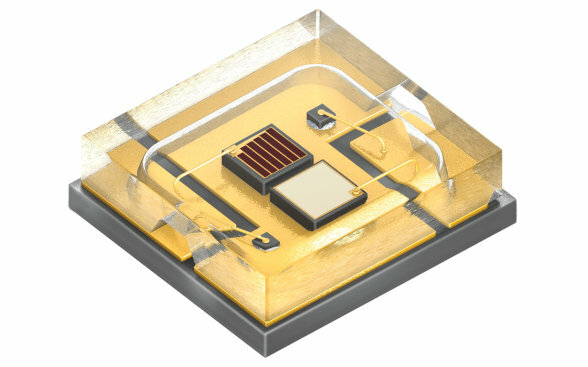 These products include 3D scanners, PCB lithography machines, 3D printers, and spectrometers.